part horticulture, part architecture, and part magic! 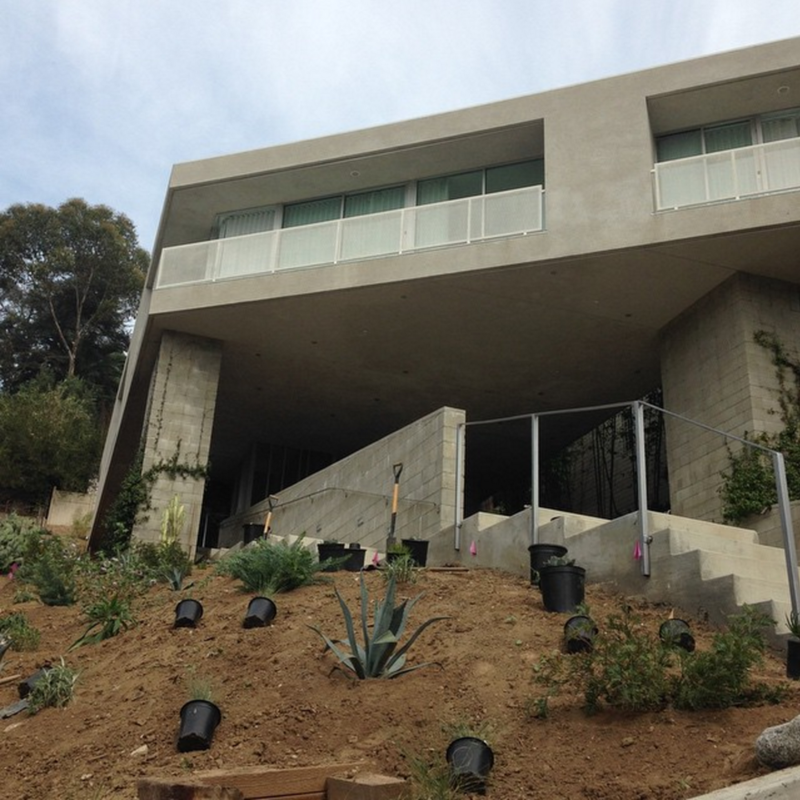 We offer comprehensive landscape design sevices to ensure the best possible results. 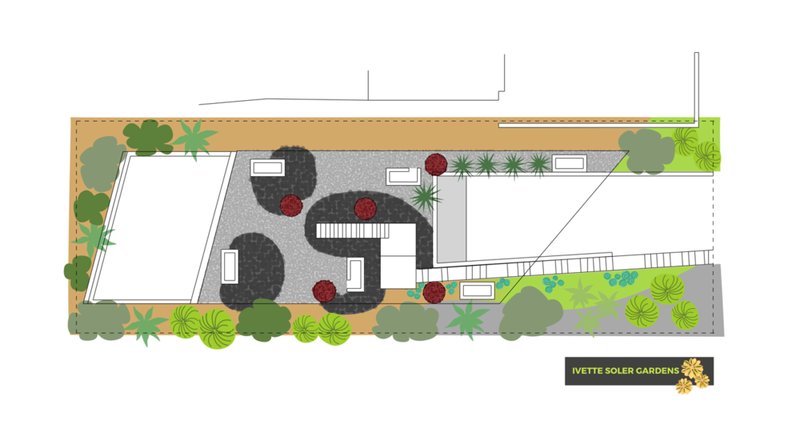 From the smallest garden to biggest landscape, our process includes Design, Build and Aftercare Support. 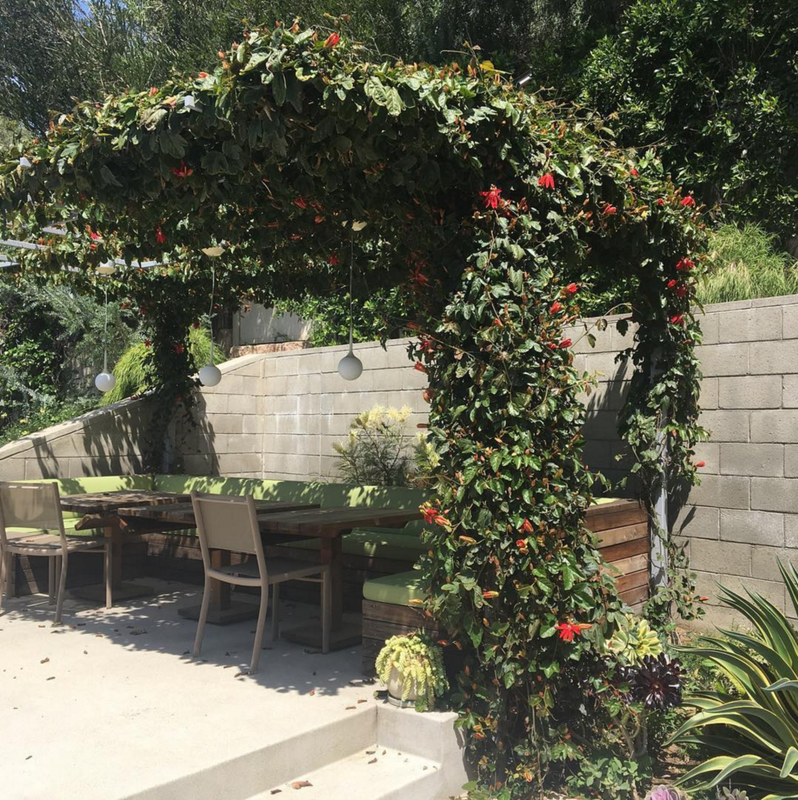 By combining these three elements, Ivette Soler Gardens creates vibrant, eclectic outdoor spaces for a selective clientele. Our process is intensely collaborative. Every garden is unique and tailored to your desires, wishes, and dreams. 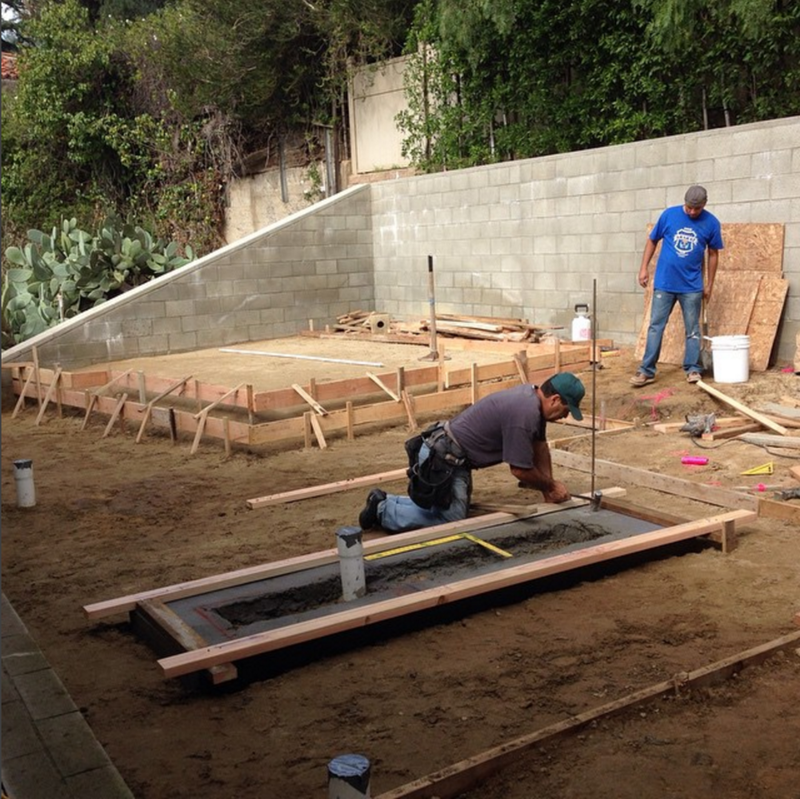 Our process begins with an initial visit to your property. We then put together a proposal and estimated budget for your new landscape. 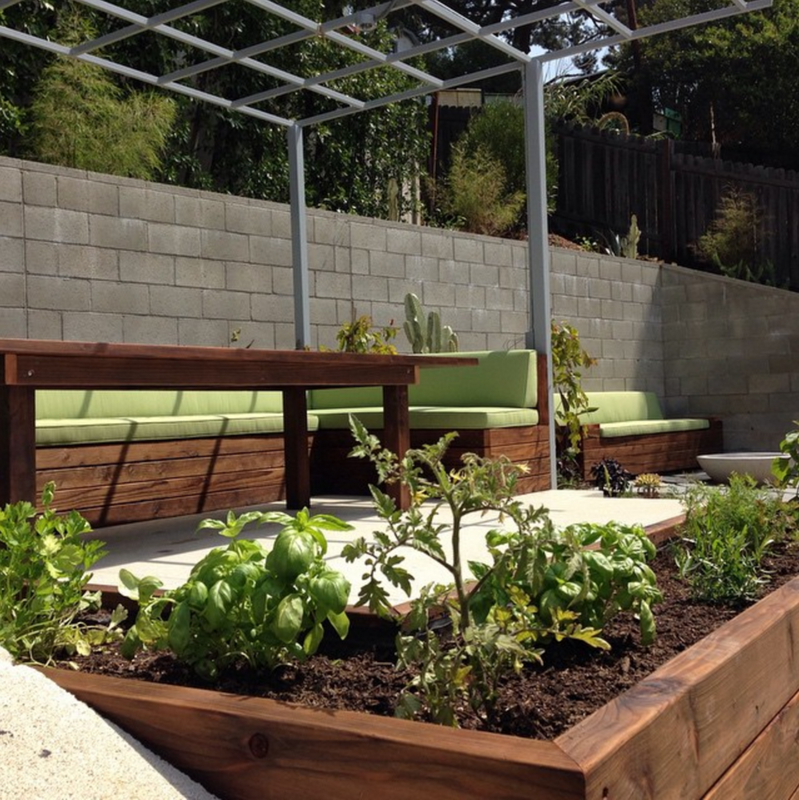 This budget will include both a flat design fee and a general estimate for the build and installation of your garden. Unlike many other landscape design firms, our design fee is separate and distinct from the garden budget; it is a flat fee determined by the size and complexity of your space. This allows our team to design and consult without any incentive to make your project more expensive. After you’ve accepted our initial proposal and secured your place with a deposit, our team will return to collect detailed information about your site and follow up with any additional questions you may have. If you already have architect/engineering or site map drawings, these will help speed up the process! Details in hand, our team will develop a “big-picture” sketch of how we envision your landscape appearing at a mature and grown-in state. We’ll meet with you again, talk you through the design, and describe our proposed vision for your space—every garden design includes a rendering of our concept for your landscape. 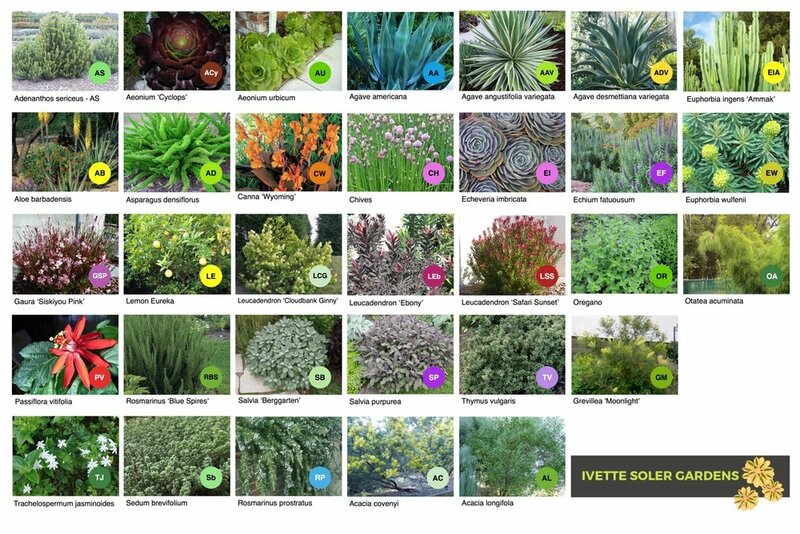 We’ll collaborate with you to dial in the design and realize your dream garden. Once you’ve approved the concept design, we’ll create plans for your new landscape detailing all plantings, hardscape and softscape features. With your feedback, we’ll continue to refine your landscape design as we seek your dream garden. These finalized plans will be our guide as we move into the budgeting and installation phases. 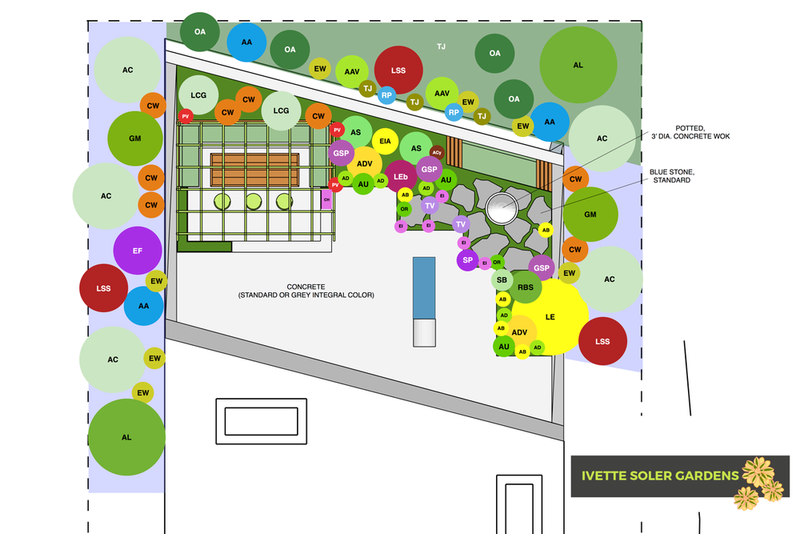 Budgeting can be the most challenging part of any garden design! This estimate is to get us talking about the total cost involved for the build. Once your garden spaces are fully designed, the budget we agree upon will be firm, barring any changes or additions to the scope of work. Installation is where your garden dreams become reality! Our best work is done with the team of craftsmen we have worked with for years. We quote carefully, build on time, and only work with the highest quality materials and craftspeople. All parts of the build are scheduled and supervised from beginning to end. Our aim is not only to design a unique landscape experience tailored to your desires and your lifestyle but to also make every effort to assure that your garden grows more beautiful over time. Our involvement after installation is a crucial step in making certain your garden will flourish, which is why aftercare support is built in to our design fee. Your dream garden is within your reach!